We’ve got a treat for you! 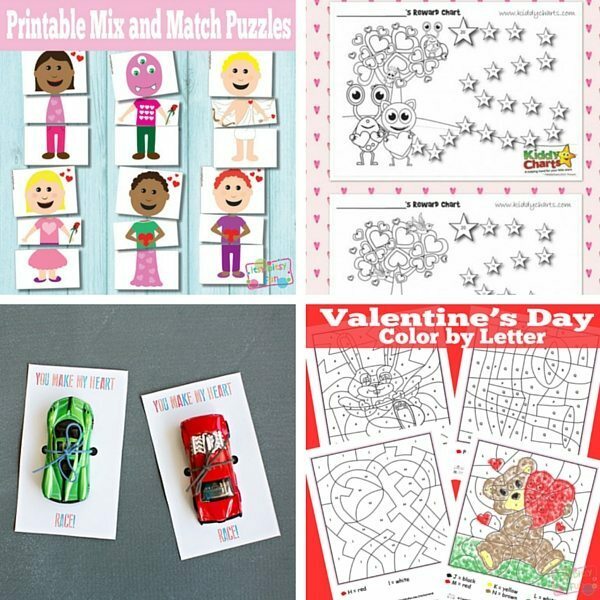 We’ve gathered some of the most adorable and free valentines day printables for kids for you all. 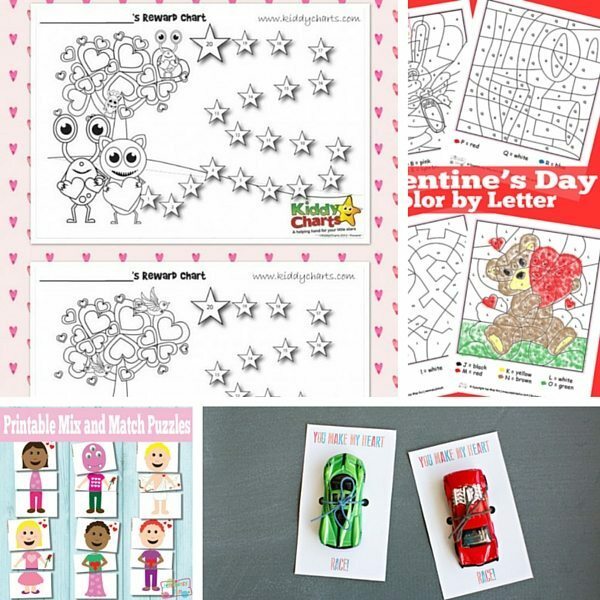 From Valentines day cards to give to your loved ones, to worksheets for kids to keep them busy. Every single pone of them is sprinkled with a little Valentine’s love! 11. 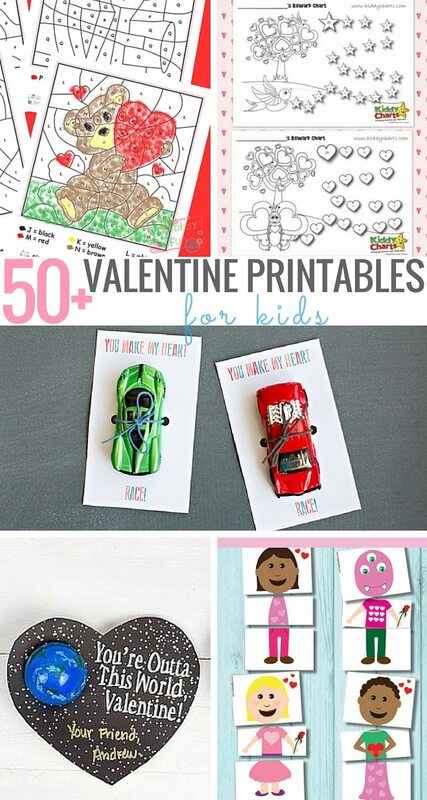 Let’s learn together with these Valentine Learning Printables and Montessori-Inspired Valentine Activities from Living Montessori Now. 45. You can make a Pencil Holder card with this printable from Crystal and Co.
51. Got Do a Dot markers? You, well your kids, will love these Heart Shaped Do a Dot Printables from Crystal and Co. If you like these Valentines Day printables, then why not follow our lovely KiddyCharts Printables board for more awesome printables for little ones. 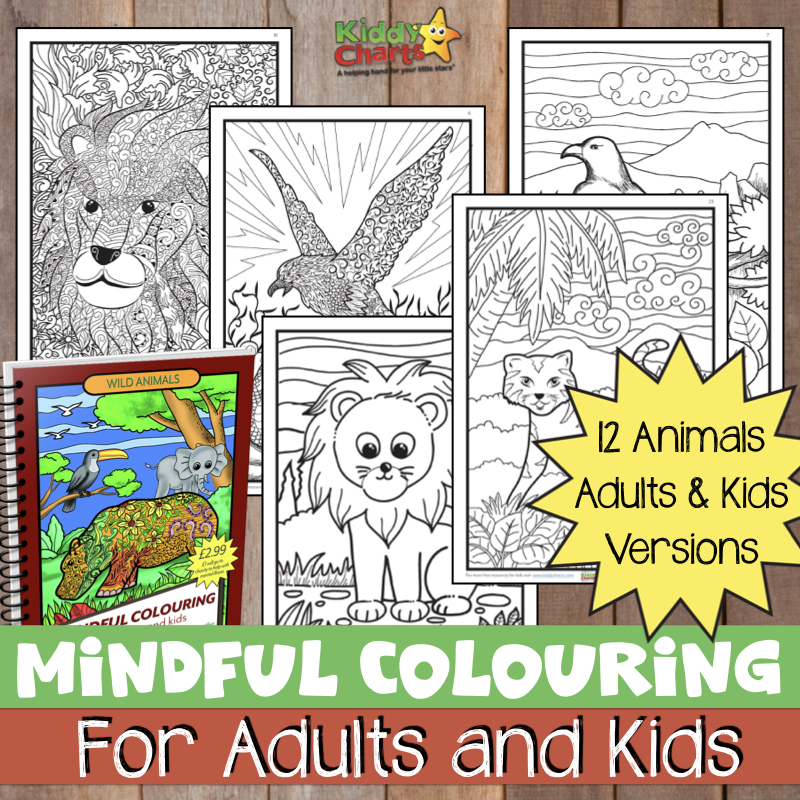 We have everything from free coloring pages, to personalised reward charts on the site. Follow Helen Neale – KiddyCharts’s board KiddyCharts – FREE Printables on Pinterest. We release a new printable every week too, so sign up to our newsletter so you don’t miss out. You can choose to get updates as and when, or just on a weekly basis. There is a free activity book when you sign up too! Last, but not least, if you are a blogger, or site that regularly produces FREE printables, then why not sign up for our mailing list so you hear about our linky, which will showcase some of the great printables out there on the web every couple of weeks on this site. That way, you’ll always have a resource to turn to to keep those kids entertained! See you next week for more printables and round-up fun. What a great resource – thanks so much for sharing. 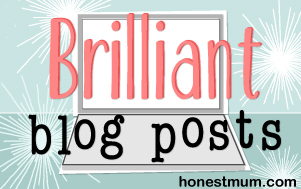 What an amazing roundup – you’ve got something that each of my three would love! Perfect for rainy days, thank you! What a great range of valentines resources. We don’t really buy into Valentine’s Day but I may do something a little special this year. What a super roundup, something for kids of all ages here and some for me too! What a lovely selection. I’ll have to pass these on to my daughter’a Brownie group.